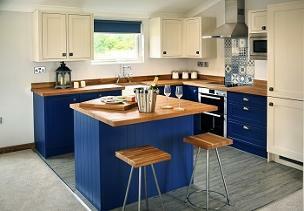 Our lodges are fully equipped with kitchen, bathroom, heating and lighting. 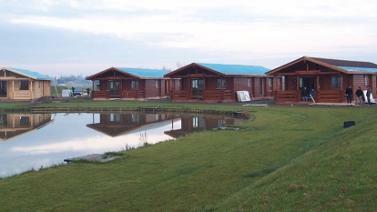 We can build a lodge for you and deliver to your site. 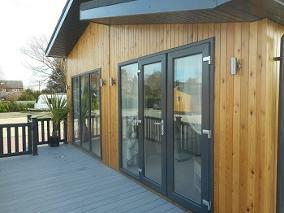 Timber framed luxury lodges for your site in the UK, Contact Us now for more detail on what we can build for you. 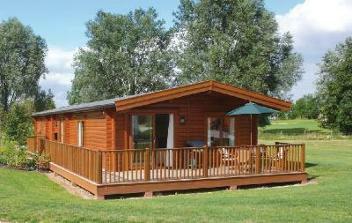 Our range of Eco Lodges covers all sizes and can be built on site or in our factory. Searching for the best camping pods? You've found them! 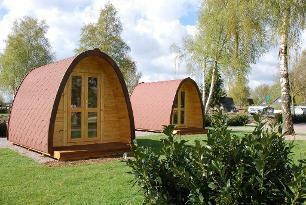 These amazingly posh camping pods are designed to make sure your customers will return time and again. 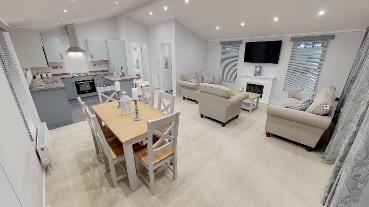 Fully fitted with kitchen, bathroom with shower, double bed and wardrobes. 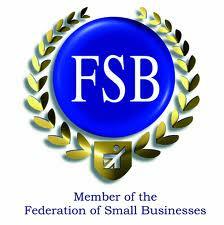 Ideal for leisure parks, golf clubs and more. 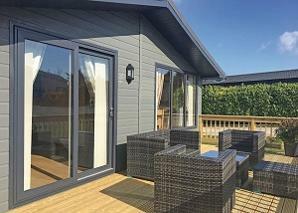 Stunning two bedroom lodge sited near Tadcaster, Available now! 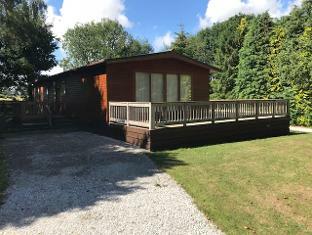 Used lodge sited near Beverley East Yorkshire, two bedroom, beautiful plot on a quiet park. Camping and Glamping pods from 3m x 2.4m to 11m x 3.5m Insulated camping pod. 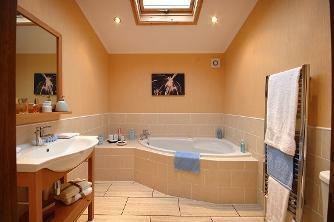 Larger sizes have separate bedrooms.